Pick up from major hotels in Tel Aviv 07:20-07:50 or Jerusalem 09:00-09:40. A driver will pick you up and drive to Jerusalem starting the day with a magnificent overview from Mount Scopus of Jerusalem and the Judean desert. Drive to the Old City, and visit the tomb on Mount Zion of King David. 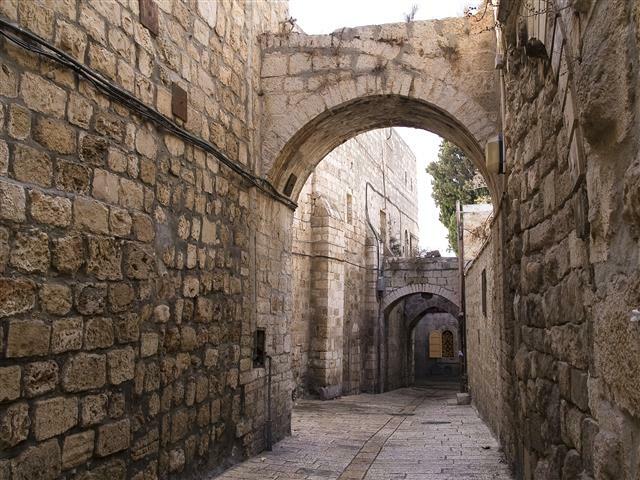 Enter the Old City and walk along the Cardo, an ancient Roman road. See the remains of a wall that still remains from the first temple period. 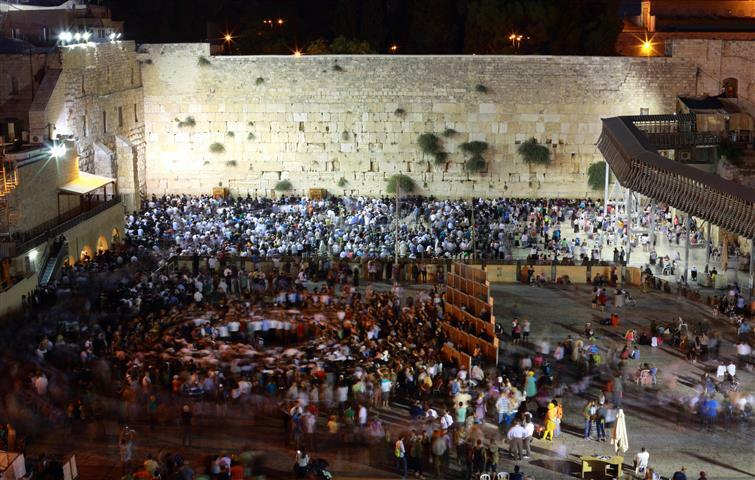 Tour the Jewish Quarter, including the Wailing Wall, and you might get a chance to witness a Bar-Mitzvah ceremony. Tour the Davidson Center and walk through the southern Wailing Wall excavations. Visit Ammunition Hill, which was a Jordanian army stronghold, now converted into a museum and national memorial site. Continue on to drive to Mount Hertzel and see the military cemetery and tour Yad Vashem, the Holocaust memorial museum. Travel back to your hotel in Tel Aviv or Jerusalem. Men are required to wear head covering in holy places. Women are required to dress appropriately for holy places.